Nigel Twumasi is the co-founder of mayamada, a creative brand inspired by anime and manga. 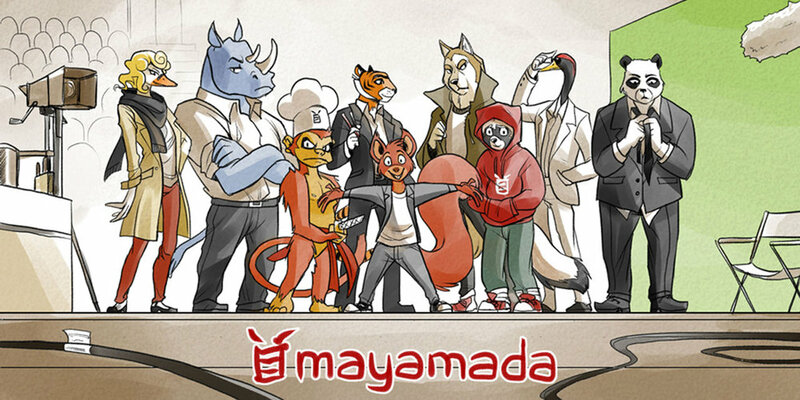 A Prince's Trust supported company featured in Vogue, GQ, The Voice, London Live, Metro and more, mayamada is set in their own universe of characters. 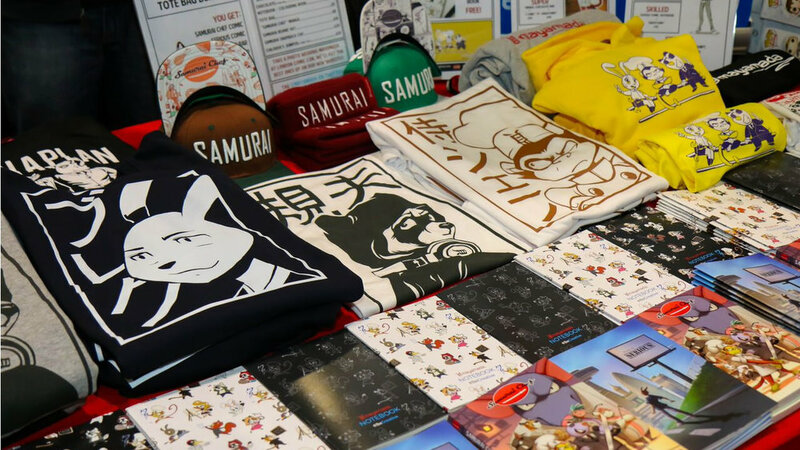 Nigel and co-founder Lao write original manga-style comics, design streetwear clothing, host their own social gaming event, and deliver workshops using storytelling to unlock the creative potential in young people.